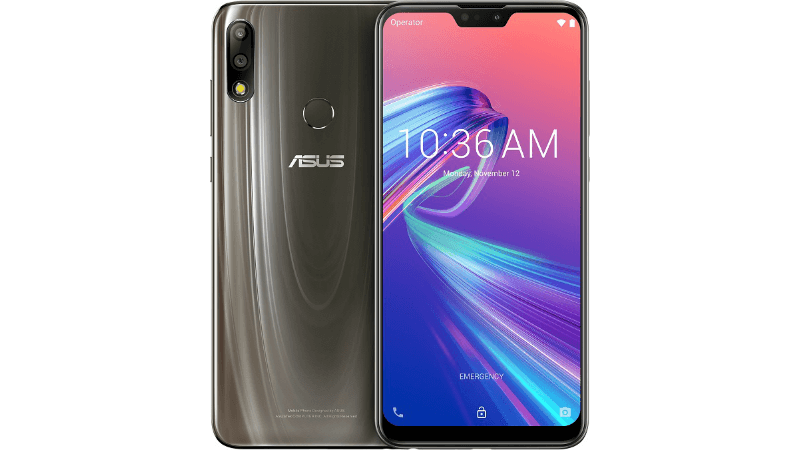 Taiwanese smartphone manufacturer, Asus, has launched a new colour variant of the Zenfone Max Pro M2. Dubbed as the Asus Zenfone Max Pro M2 Titanium Edition, the new model also comes in three variants and it’s already available for purchase via e-commerce portal Flipkart. Earlier, Asus launched the Max Pro M2 in only Blue colour, and it has now brought the Titanium Edition with Dark Gold hue on the rear side. There’s no doubt the Zenfone Max Pro M2 is a looker in Blue colour, but the Titanium Edition looks way better than the former. Thankfully, Asus kept the prices of the new model similar to the existing Blue colour. For the unaware, the Zenfone Max Pro M2 is available in three variants- 3GB+32GB, 4GB+64GB and 6GB+64GB priced at Rs 12,999, Rs 14,999 and Rs 16,999 respectively. The new Titanium Edition of the Max Pro M2 is already available for purchase via Flipkart at the prices mentioned above. Besides the new Dark Gold colour hue, the Titanium Edition offers similar specifications as the Blue colour variant. For the unaware, the Max Pro M2 features a polycarbonate back with a shiny coating on top. 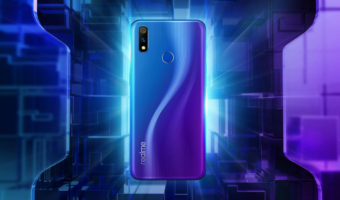 Both the Aegean Blue and Titanium Edition of the smartphone look great when compared to the competition like the Redmi Note 6 Pro and the Realme 2 Pro. As for the specifications, we have the same 6.26-inch Full HD+ display on the front protected by Corning Gorilla Glass 6 technology. Underneath, the smartphone has the Qualcomm Snapdragon 660 SoC, paired with 3GB/4GB/6GB of RAM and 32GB/64GB of internal storage. There’s a dedicated microSD card slot for storage expansion up to 400GB. As for the cameras, the Max Pro M2 rocks 12MP Sony IMX486 sensor on the back which works in tandem with a 5MP depth sensor. Frontal, Asus has added a 13MP shooter for selfies and video calls. This entire package is backed by a 5000mAh battery and the phone boots Android 8.1 Oreo out of the box. In other news, Asus is pushing the first Android 9 Pie Beta update to the Max Pro M2 under the company’s first ever Beta Power User Programme. Interested customers will have to submit their details to the company to receive the beta update link via email. Asus is yet to reveal the timeline for official stable Android 9 Pie rollout. The company recently pushed Android 9 Pie update based on ZenUI to the Zenfone 5Z flagship handset. 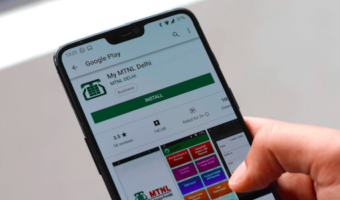 Alternatively, the Max Pro M2 users in India are currently receiving a new software update based on Android 8.1 Oreo which adds January 2019 security patches, AI Scene Detection camera mode and enhancements to the battery and touch latency. The FOTA update was pushed during the last week of January and it should reach all the Max Pro M2 users by now.